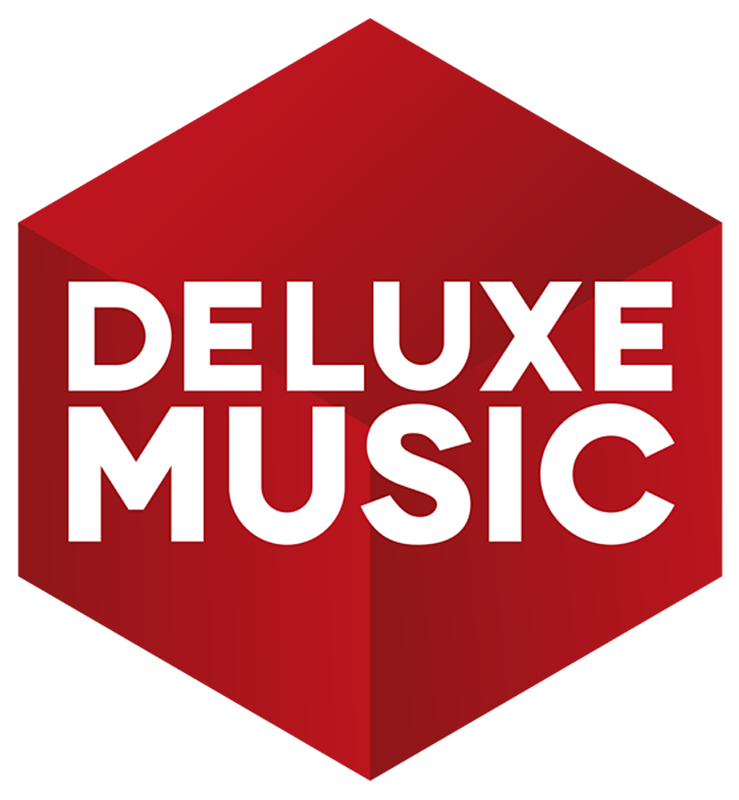 Deluxe Music TV frequency on Satellites : Astra 19°E, Eutelsat 9°E, Intelsat20 65° E, HD TV encrypted and free to air Channels. if You want to watch Deluxe Music German TV music for free live on line via satellite Reception Chose Astra 19 or Eutelsat 9 Satellites where it broadcasts for free.The Channel Transmits Rock, pop,70s, 80s, 90s, oldies,Best Songs of all time ... and best lounge at night. If you wonder where to watch good music and your favorites singers of all time this is your Channel brought to you for free. deluxe music hd kabel deutschland ,The channel is available for free on satellite, as well as local cable operators, specializes in a varied range of music styles , It's aimed old audience.